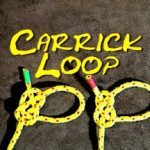 If you know a few knots, then I would have thought that the Bowline is one of the knots that you learnt at a very early stage? 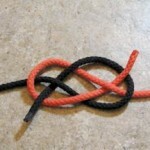 The wonderful thing about the Bowline is that it is a relatively easy loop knot to tie. 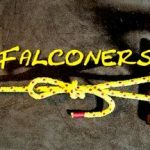 It is also fairly easy to untie, even if the Bowline has been under stress. Also for additional security there are tie off’s that like the Yosemite and Ampersand. 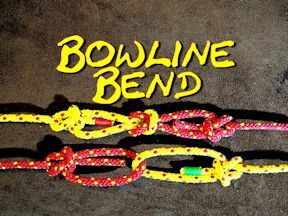 So therefore, there is no reason that two Bowlines cannot be joined to make a great bend. 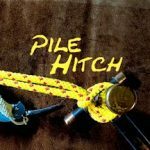 Joining two ropes using a Bowline is great, but there is also an issue with prolonged use. 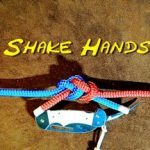 Where to two Bowlines cross at 90 degrees, there is a potential that this are will wear with rocking and movement. This is where the Enhanced Bowline Bend prevents the two ropes from rubbing at the point of contact.